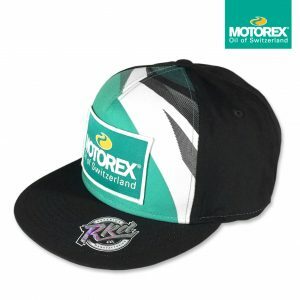 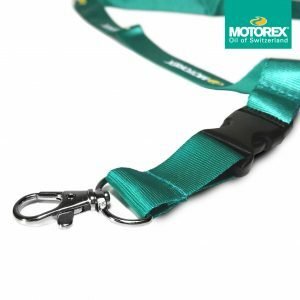 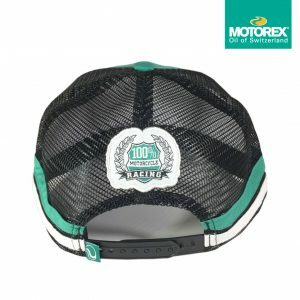 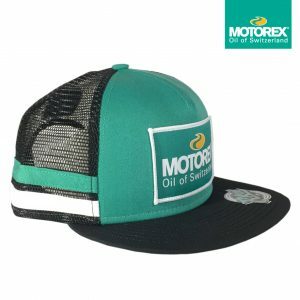 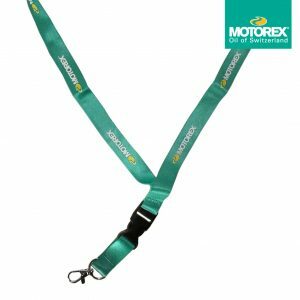 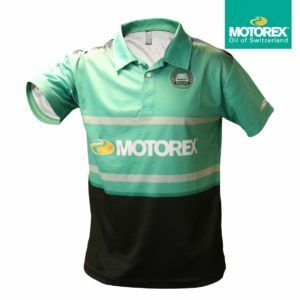 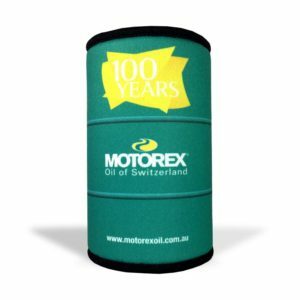 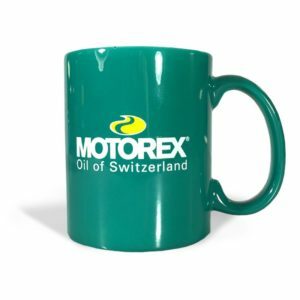 MOTOREX Oil of Switzerland is proudly distributed by A1 Accessory Imports MOTOREX is available at all good motorcycle dealerships. 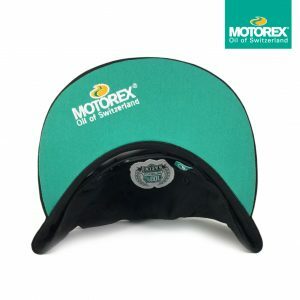 Ask for Motorex at your local dealer today! 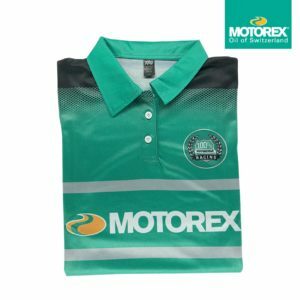 Copyright © 2019 Motorex Australia All Rights Reserved.